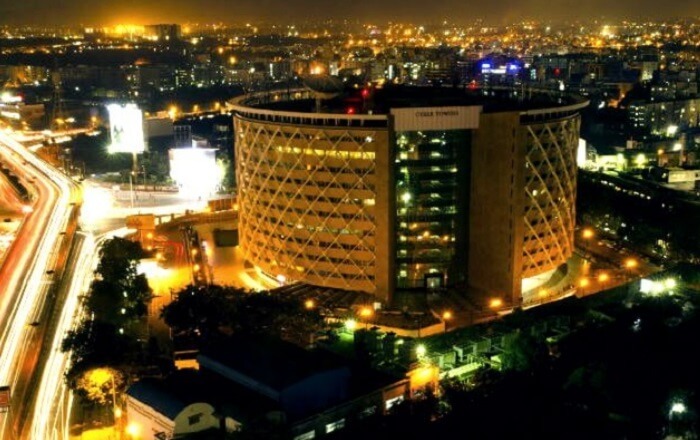 Hyderabad is the common capital city of Telangana and Andhra Pradesh in South India. It is the fourth most populous city in India. The city was established by Muhammed Quli Qutb Shah in 1591. The Charminar and Golconda fort are major landmarks of Hyderabad . The distinct cuisine of Hyderabad which includes Hyderabadi Biryani and Hyderabadi haleem reflects of its legacy. Hyderabad was historically known as pearl and diamond trading centre and it continues to be known as The City of Pearls. City’s traditional bazaar includes Laad bazaar, Begum Bazaar and Sultan bazaar. One can get a deep insight of the local culture by visiting Hyderabads’ various bazaars and outlets. Hyderabad is famed for its pearls embellished with gold and silver. Basra pearl is the most popular pearl. Bidriware (a unique metal wear) is another of Hyderabad ‘s specialty. Bronze and silver goods are also of high standard in Hyderabad, and aside from ornaments, all manner of goods crafted from these metals can be found. Locally embroidered textiles is also one of the must buy items from Hyderabad.